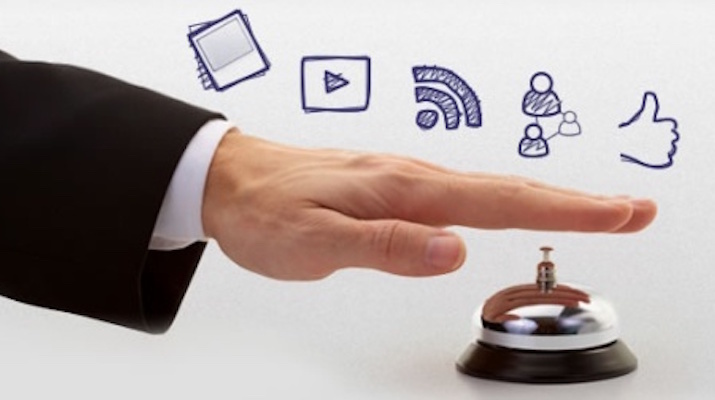 While your hotel’s website is your best sales representative, your hotel’s social media page namely Facebook, Instagram and Twitter are your best Public Relations representative. Therefore, it is essential to arm your hotel social media platforms with the proper tools to engage your social media fans. Jumia Travel, the leading online travel agency shares tips to turn your social media page into a successful PR machine. The most visible characteristic of a hotel social media page is the logo. Display your logo in an unexpected way. Provide a strong hotel overview page that’s both informational and fun. When creating your new hotel social media page ensure that it reflects the hotel’s colours, textures and the experiences that the property offers but also matches with facebook’s style. Having an easy-to-use and user-friendly navigation on your hotel social media pages is an essential factor for how engaged your visitors are going to be. Bad navigation and usability can lead to visitors abandoning your page. Keep it simple. Don’t try to overwhelm people with lots of options: 3 or 4 menu items are enough. Creating special offers or promotion on your pages will guarantee a loyal following. This is because if your fans know they will win something on your pages, they will always want to come back. Images play a great role in influencing the choice of hotels prospective guest decide to stay in. With today’s technology, taking a good picture is easier than ever. Facebook and Instagram are great for sharing pictures and engaging users. So, for your social media photos to get more engagement, always tag people to see it.